Mercedes-Benz will present the new generation GLS at the New York Motor Show. But no need to wait, as the latest batch of spy pics reveal the styling secrets of the new full-size luxury SUV. Mercedes-Benz has published the list of premieres prepared for this year’s New York Motor Show, an event that opens its doors on April 17th. The new generation GLS, the most generous SUV size-wise currently available in the Mercedes-Benz range, also appears on the German manufacturer list. 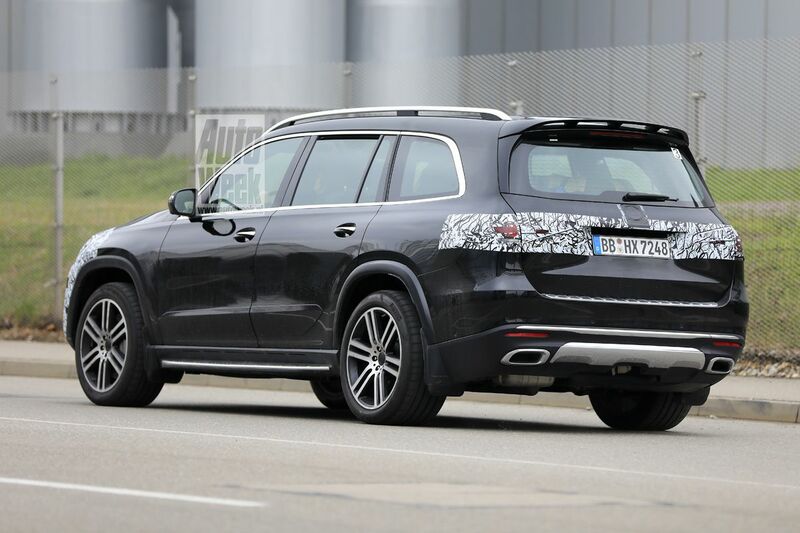 For the time being, Stuttgart officials have not provided much information about the new GLS. We know that the largest SUV from Mercedes-Benz will provide more passenger space, integrate the new E-Active Body Control adaptive suspension and benefit from state-of-the-art assistive systems. Its wheelbase will measure 3,135 mm, 60 mm more than the current generation. Under these circumstances, passenger space would improve considerably compared to the old version of the German SUV. Also, Mercedes-Benz will market the new GLS with the E-Active Body Control suspension, a technology that debuted with the latest generation of the GLE. The suspension relies on a 48V electric architecture, and for added comfort and neutral behavior, the Germans also offer the Road Surface Scan and Curve function. The first one analyzes the state of the road in real-time and acts before the car reaches the delicate areas, while the second function tilts the car towards the inside of the turn. 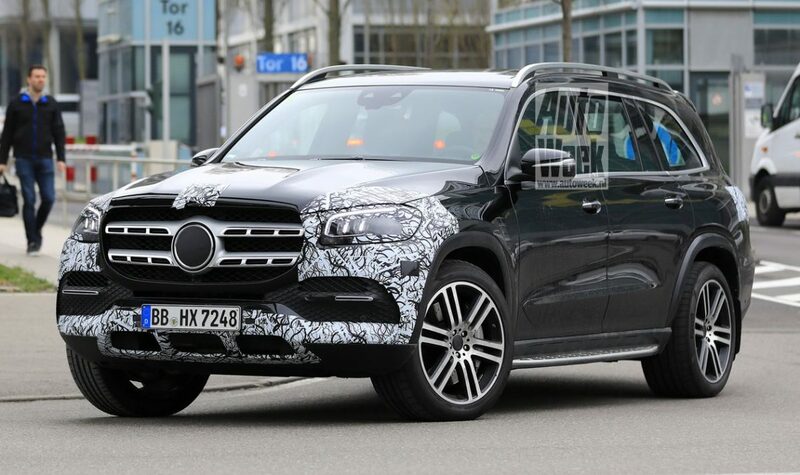 At the same time, Mercedes says the GLS will be equipped with the latest assistance systems, which means that the SUV will be able to operate without driver input in certain traffic situations. Also at the New York Motor Show, next week, the Germans will exhibit the new Mercedes-AMG CLA 35 4Matic and the Mercedes-EQC electric SUV in the Edition 1886 version. Stay tuned, as we will return on April 17th with full details about the new GLS .